Last Chance to Register for NYAPRS Executive Seminar! NYAPRS Note: There’re only 3 days left to register to attend NYAPRS’ Annual Executive Seminar, April 21-22, at the Albany Hilton! We understand time away from the office is limited, however, your participation will be time well spent for your organization. One day registration fees are also available for your convenience. We look forward to seeing you next week in Albany! 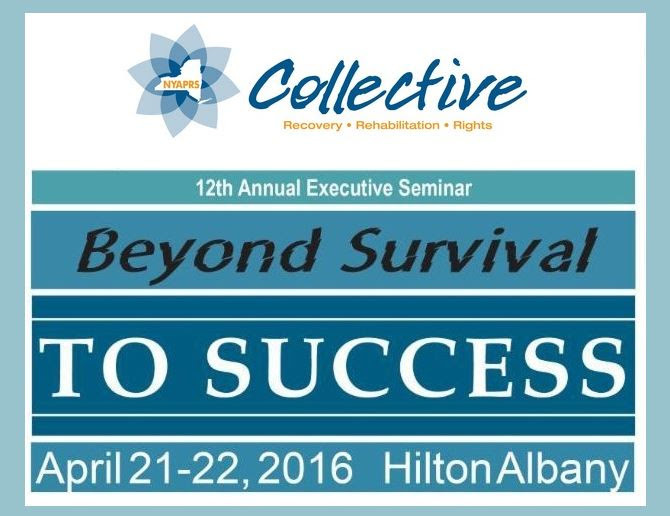 April 21-22 Albany Executive Seminar!